Win Arcade early access and Breathe's Bloggers Group spot for 2 months! | Teleport Hub Live! 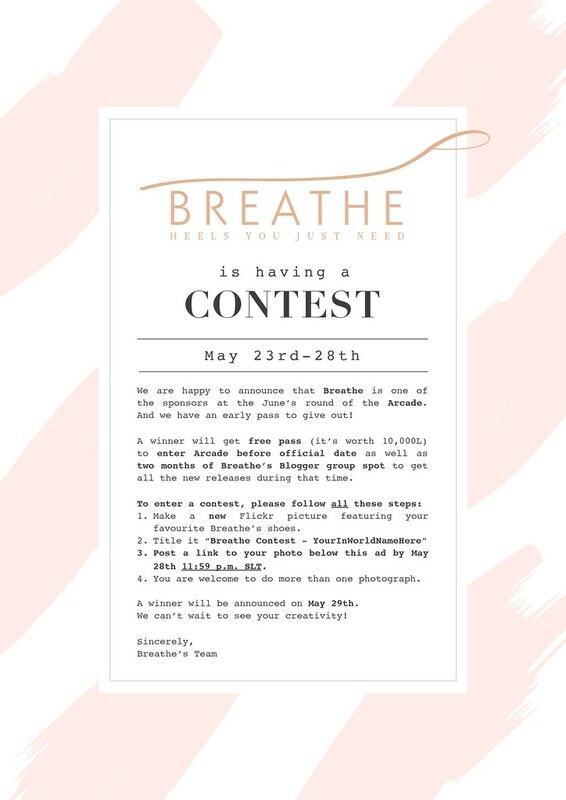 Win Arcade early access and Breathe's Bloggers Group spot for 2 months!